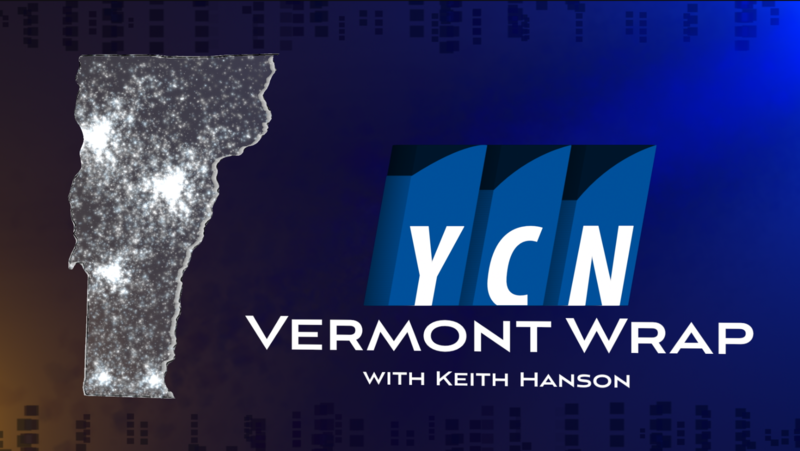 On this week’s YCN Vermont Wrap, Keith recaps some news from the week, including VT Governor Phil Scott’s veto of the budget, sending Vermont closer to a government shutdown. Also Keith speaks with Vermont State Senator John Rodgers who represents the Essex-Orleans District, and who is running a grass roots campaign for Governor of the state of Vermont. Keith asks why this Democrat is getting serious support, even from some conservatives. VermontforJohnRodgers.com for more on Johns positions. We are writing the senator in for Governor in the August 14th Democratic Primary.